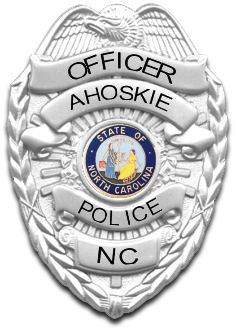 Please click either link below to sign up for the Ahoskie Police Department; Public Notification System. Sign up and stay informed. The Ahoskie Police Department will periodically post items of interest for the citizens of the Town of Ahoskie utilizing the CodeRed database system. There is no charge for this service and your contact information will not be shared outside of our organization.